What To Ask A Doula? 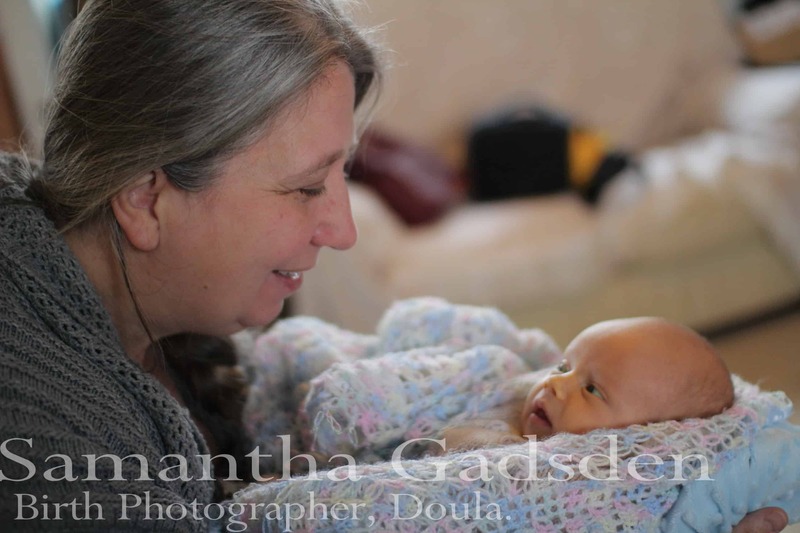 – Interview With Samantha – Samantha Gadsden, Doula, South Wales. All prices and information as at 26th March 2018 – please check the services page for up to date pricing. Q. 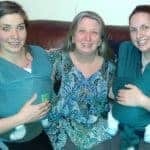 Are you available around my due date / when I need support (for postnatal doulas)? A. This is something that you will need to ask at the time as availability changes quickly. Q. How much do you charge, and what is included? Is there a deposit to pay? A. My current prices can be found HERE on my website. I take a 25% deposit, 50% by week 20 and the remainder by 37 weeks. I also take payment plans and occasional skill swaps. Q. 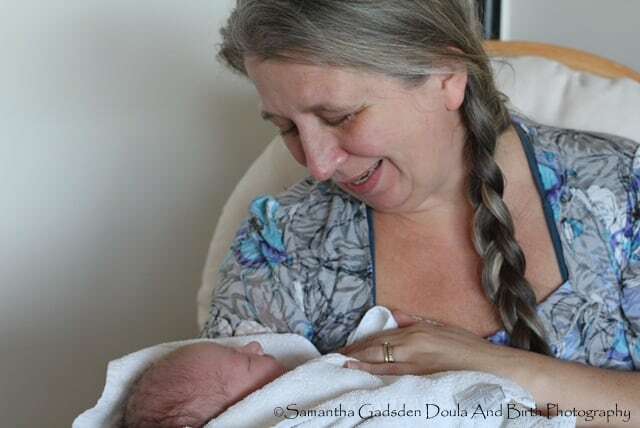 How long have you been a doula? 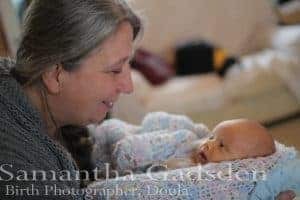 A. I trained as a Doula in March 2014, although I have been supporting women for many, many years ante-natally and post-natally, long before I knew what a doula was. 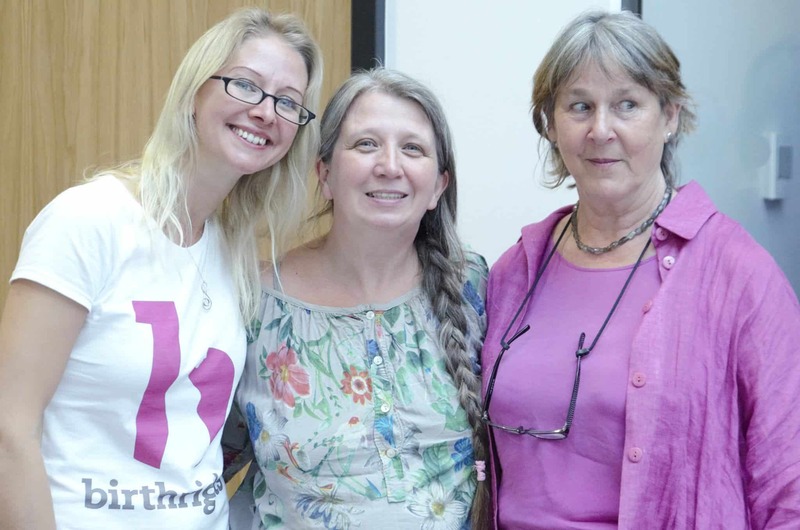 I am a recognised Doula UK doula. Q. How many families have you been a doula for? A. 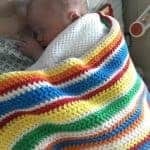 At the time of writing this I have been a birth doula for around 20 families and a post natal doula for many more, I also co-admin a number of groups and my experience in supporting women far outweighs the number of births I have been to, in one way or another I have supported hundreds of women. 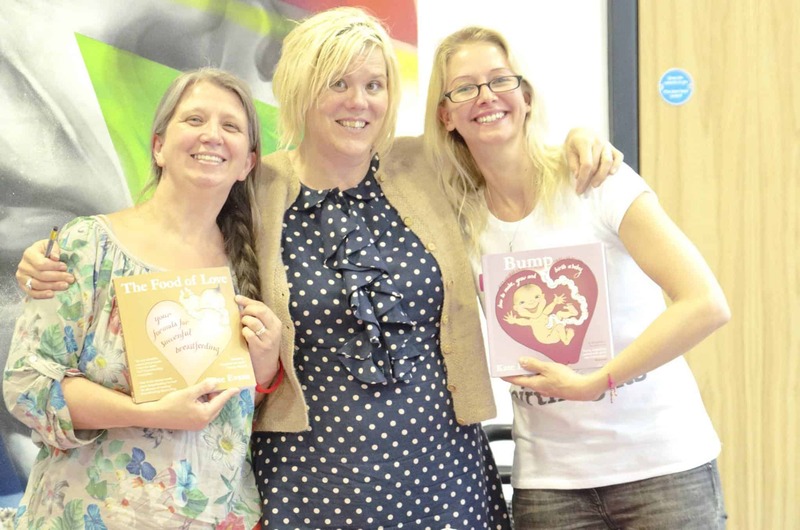 I am also in the process of applying to be a Doula UK Mentor. Q. Do you have a backup? If yes, who is your backup, and can I meet her? Under what circumstances would you send your back-up? 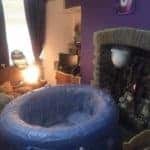 A. I do work with back up, sometimes in case of emergencies, sometimes planned, I am always upfront about this and whether I would need planned back is something we would discuss on initial enquiry, I work with a number of other Doula UK doulas in the Welsh Doula Network. In the case of planned back up you would be able to speak with/skype back up and possibly meet, but this maybe more difficult in the case of emergency. I only use back up where it has been discussed prior to booking or in the case of genuine emergency (the last time I used emergency back up was when one of my children was hospitalised). A. Yes, I can provide references and there are a lot of testimonials on my Facebook page and my website, in my previous role for South Wales Police I was MI5 cleared with high level security clearance and I hold a current DBS certificate. Q. What training, courses or additional learning have you done? 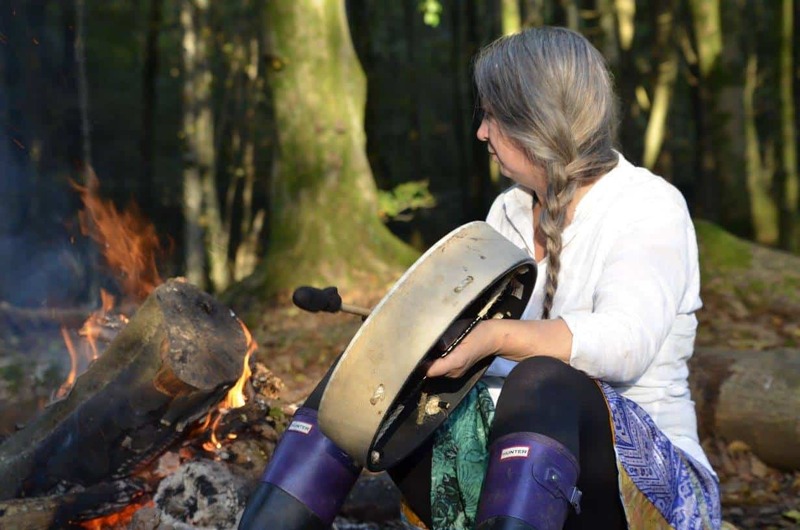 A. I am constantly learning and updating my skills, I am trained in aromatherapy, supporting loss, acupressure, Rewind (although I am not offering this at the moment), Childbirth In Survivors of Abuse, post natal work following trauma and a host of other things that can be found in the Ongoing Doula Journey of my website. I learn the most from my clients. 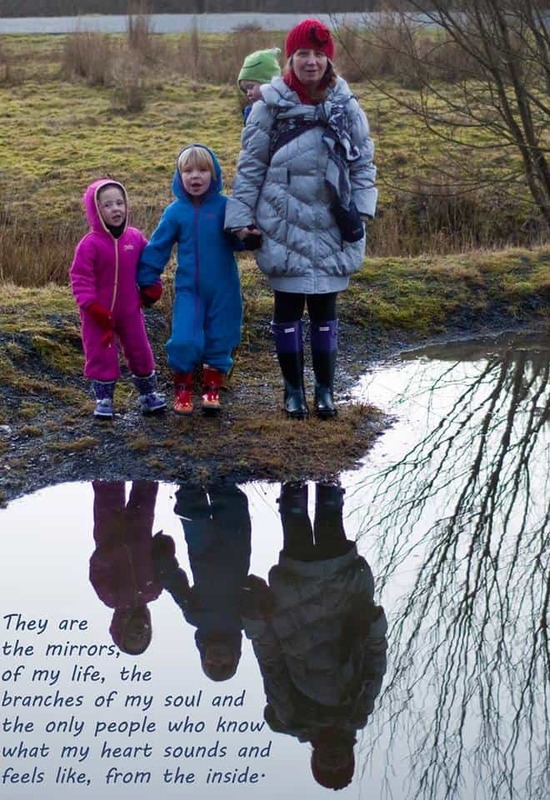 I also have a lot of experience of twin birth and post natal support. Q. What part of your job do you enjoy most? ALL OF IT. 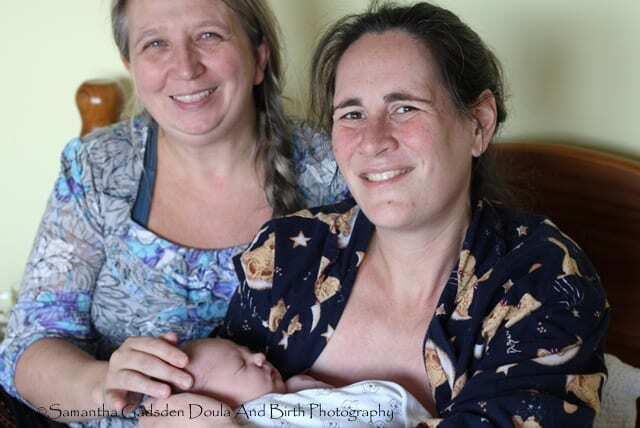 I love being a doula with all of my soul – it is the most fulfilling work I have ever done, other than birthing and raising my own family. Q. 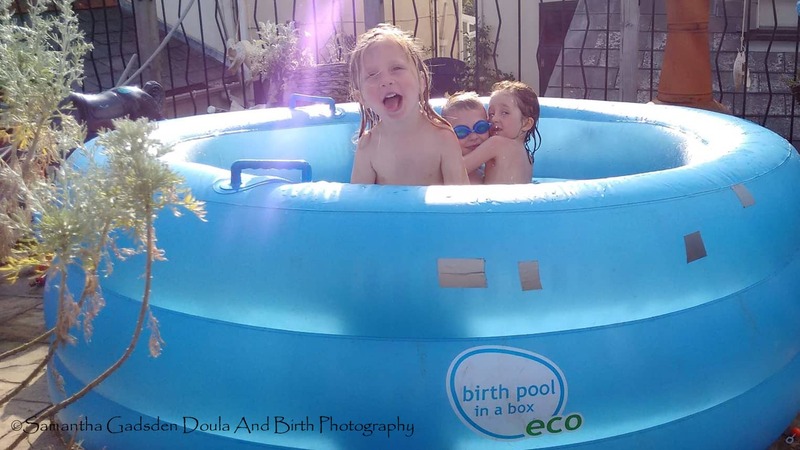 What is your philosophy of childbirth, parenting and your work as a doula? A. “Your body, your baby(ies), your birth, your parenting”. In other words I support you – no matter what, if that is birthing your baby hanging upside down like a fruit bat from a tree and feeding green alien goo, or a planned caesarean birth in a hospital and breastmilk, for me there is no best way to birth, other than one in which the mother and family are supported to have a kind, compassionate, empowered birth in which they feel listened to and respected. 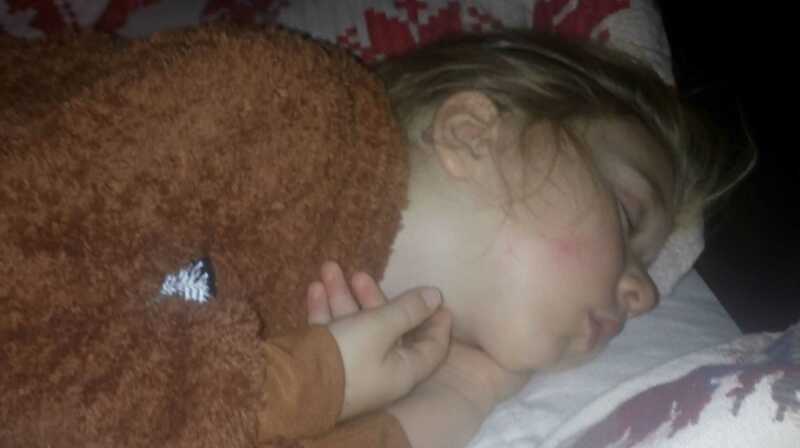 I follow a child led approach to parenting – the barrier I wont cross is baby sleep training. I would however support you to find someone appropriately trained to help you. Q. 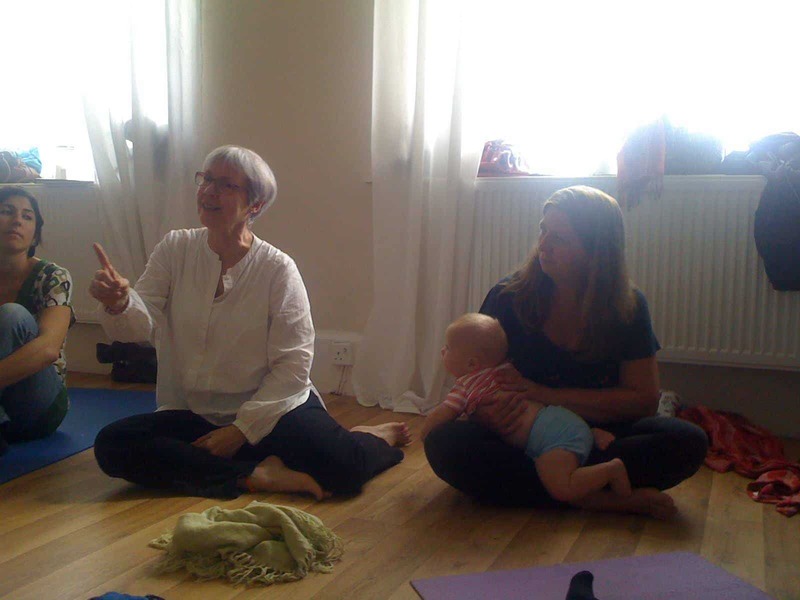 What skills and abilities do you personally feel you bring to your doula role? A. Passion, calmness, non judgement and an enormous network of contacts as well as experience. This is nothing I will not do to support my clients. 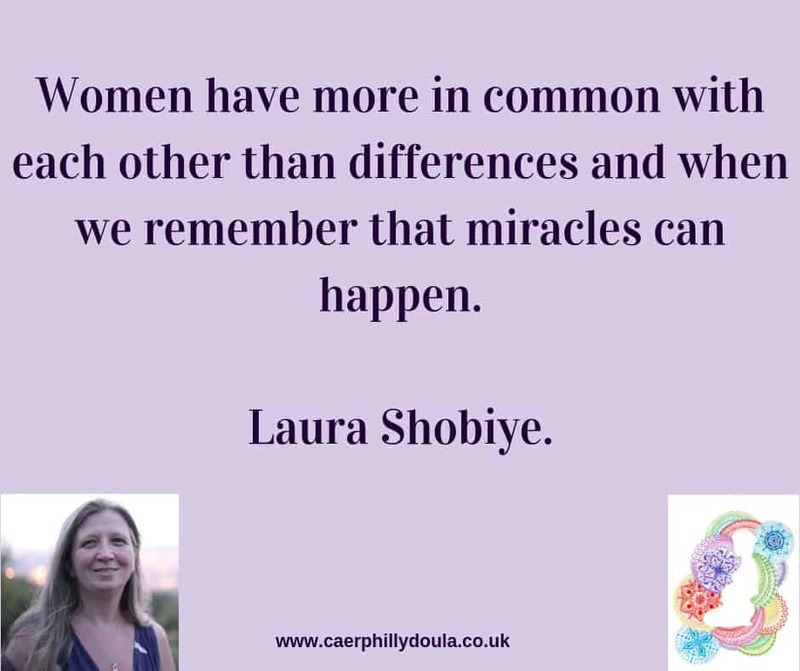 I have experience of supporting all types of birth, loss, premature babies, twins, single parents, IVF pregnancies and some experience of surrogacy. I am also a pretty good photographer. Q. How do you handle conflicts with family members or medical professionals? So far I have never experienced conflict with a family member, with medical professionals it is not my role to speak for my families so as far as possible, I avoid conflict by supporting my clients to speak for themselves, when there has been a need for me to speak out, inappropriate behaviour is already happening – to quote a client “I felt like you were the only person there for me”. Q. Do you have children? If yes, how is your childcare organised? 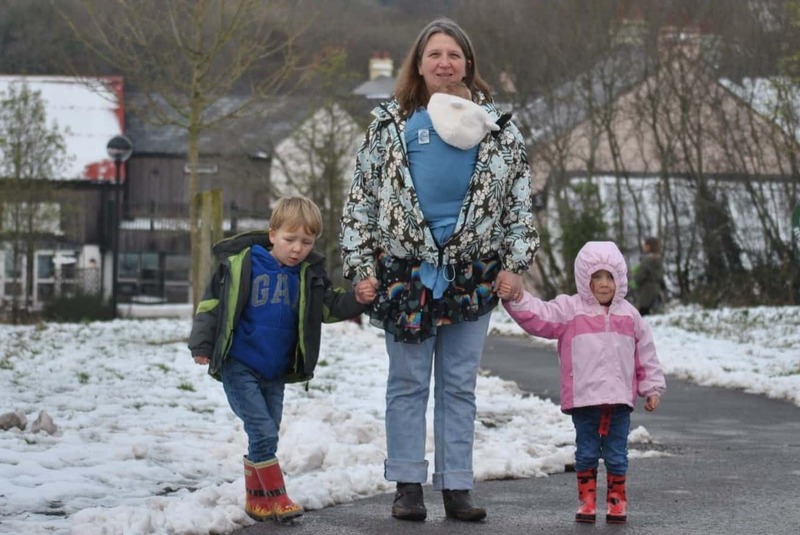 A. I have 4 children, ranging from adult to infant school aged, my husband can work from home, my mother comes to stay and I have a vast network of friends to rely on – childcare is not an issue for me. Q. What books do you recommend to new parents? 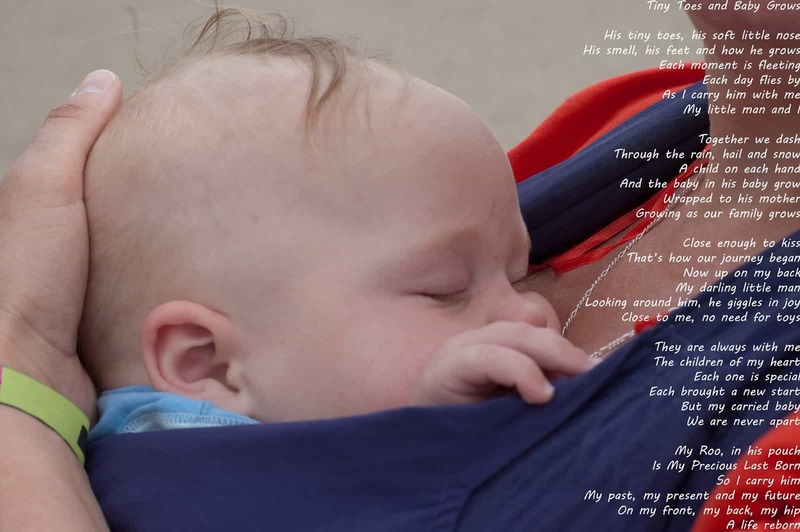 A. I have an extensive book/CD/DVD library on every birth and baby related topic under the sun, including gentle/attachment parenting books and feminist empowerment books. 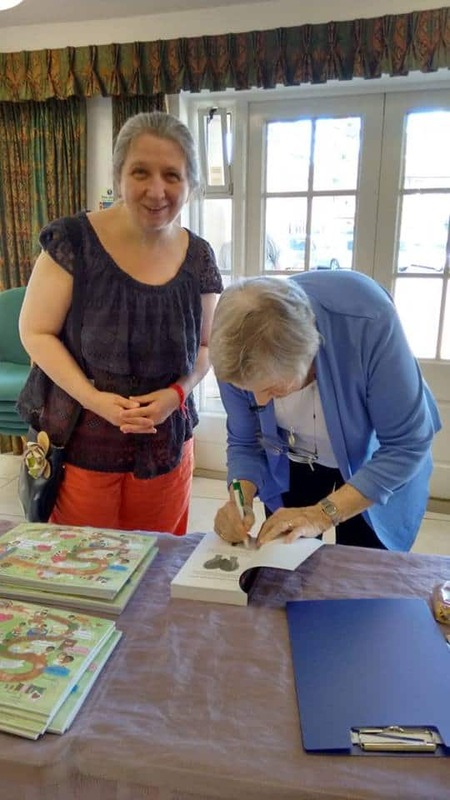 I base which books to lend based on the questions my clients are asking and what books I feel will suit their requirements. Q. 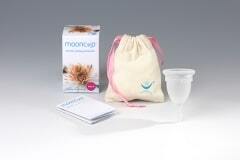 How do you feel about breastfeeding and what is your experience of supporting it? 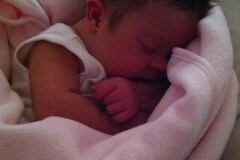 What if I have a breastfeeding/bottle-feeding problem? What can you do to help me? A. I am passionate about informed feeding choices and a huge advocate of breast feeding, although I have also had formula feeding clients. 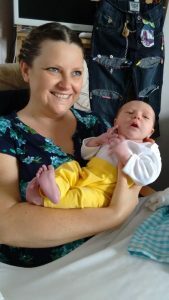 I am a trained peer supporter and a breast feeding mother with 10 years experience, including triandem feeding and feeding through 2 pregnancies and have a network of breast feeding support contacts throughout South Wales. If I am unable to help you I am able to signpost to an expert who can. When interviewing a birth doula. Q. What is your availability? For how long before and after my due date will you be on call? What are the closest due dates of your other clients? How long will you stay with me before and after the birth? How long does it take you to get to me? A. Availability is flexible and needs to be check when you enquire, I generally go on call for 2 weeks before your due date and for 2 weeks after. 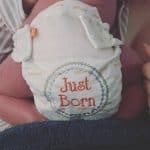 I take one birth client a month usually, although I have taken a second client with back up and a clear understanding that the first booked client would get priority, the second my back up. I have had clients who have booked me weeks 39-42 and also clients who have paid to add an extra week for peace of mind although I will come to pregnancies that go passed 42 weeks if I possibly can or send back up (I have never missed one yet). 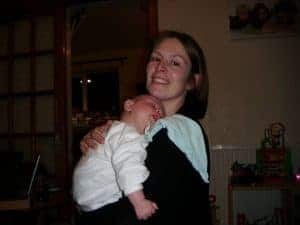 I also provide an SOS Doula service, if I am free, for last minute booking clients and women whose plans have changed in the last moments, up to an including during birth. Q. What is my partner’s role during labour? 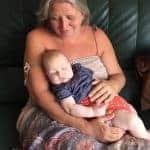 Will you support my partner and if so how? A. A partners role is absolutely key, I am there to support both you and your birth partner(s) in anyway you need, to be a quiet presence, to have a hands on role, to make sure they eat and drink and have a positive experience. I have been hired in the past mainly to support birth partners. Q. 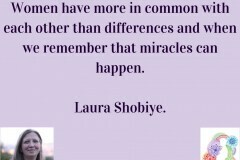 What are your feelings about midwives? 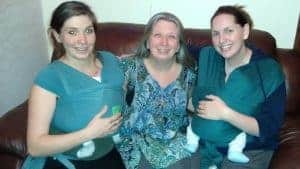 A. I have many midwife friends and have attended some wonderful births, there is nothing better than when everyone is pulling together during the birth. Q. How many antenatal visits do you provide? How many postnatal visits? Will you attend an antenatal appointment with us? A. I offer a variety of packages, my standard package is for 2 ante natal visits, birth and a post natal visit. 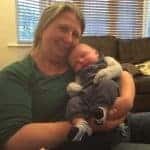 I offer extra visits, appointment attendance, post natal packages as extras which can be seen on my services pages. 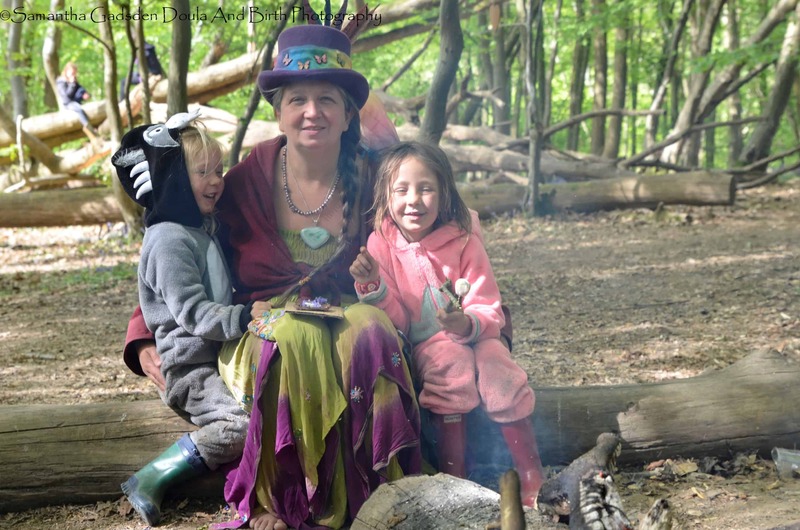 I also run home birth and positive birth meet ups which mean you would get the chance to spend time with me outside of your booked package if you wished. Q. Can we telephone/email you before and after the birth with questions/concerns we have? Meaning – how often may we contact you during the contract period? A. 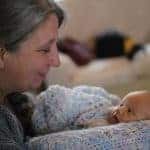 You can telephone me, contact me, message me, email me as much as you like while I am your Doula, before and after birth. Many of my clients keep in touch through various groups on an ongoing basis. Q. 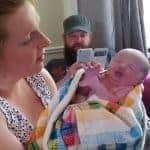 What hospitals/midwives have you worked with in the local area? A. I have worked in all 4 of the local Trusts as I live centrally to them all, Aneurin Bevan University Health Board, Cardiff and Vale University Health Board, Cwm Taf University Health Board, Abertawe Bro Morgannwg University Health Board. Q. 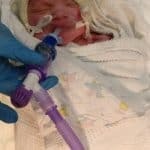 Can you help us draw up our Birth Plan/Birth Preferences? A. Yes, I have a variety of tools to help you do this – I usually suggest we talk through your options and then you draw it up and send it over as it is your plan/preferences. Q. What is your role in early labour? A. Whatever you want it to be – this is something we can discuss together and settle on a plan you are happy with. Q. What happens if you miss the birth? 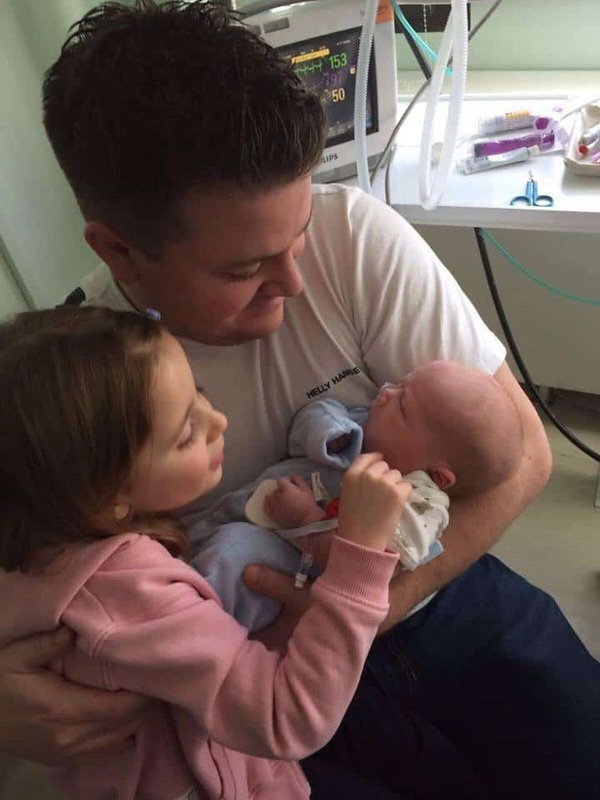 Is any part of the fee refundable and would you still do the follow-up visits after the birth? A. This would depend on the whys – if it was my fault and I was unable to provide an emergency back up then obviously a refund would be payable and of course I would still do follow up visits. Q. 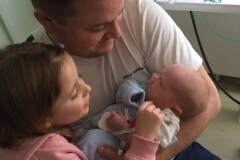 What happens if we fail to call you in time for the birth? A. In this case the full fee would be payable as I would probably have turned away other clients to book out that date. Q. 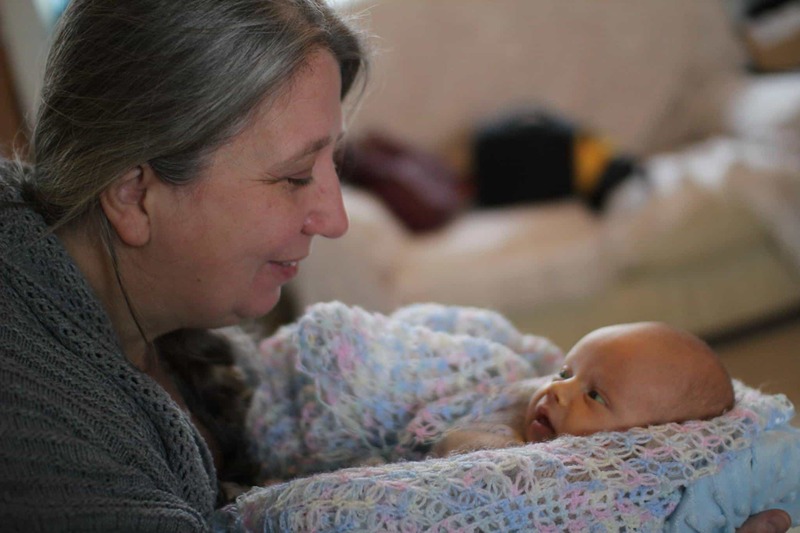 What happens if we decide nearer the birth that we no longer require a doula? A. The fee would still be payable as I would probably have turned down other clients to book out those dates, if a new client was to slot in then only the deposit and any additional payment for time over this spent on your birth and plans to date would be payable. When interviewing a postnatal doula. Q. How many hours a day are you available, and do you have a minimum number of hours? Do you do nights (is the hourly rate different)? A. Availability would need to be discussed in person – my minimum number of hours is 3. I do work nights and the hourly rate is the same. Q. Do we have to pay your travel costs in addition to the hourly rate? I generally charge mileage at 40p per mile. Q. What happens if, for personal reasons, you are unable to be our postnatal doula after the birth and your back-up is also unavailable? Will our deposit be fully refunded? A. To date this has never happened, if it did then any deposit payable would be fully refunded. Q. 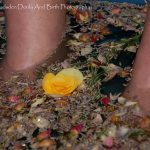 What happens if we decide nearer to, or after, the birth that we no longer require a postnatal doula? What monies will be due to you? A. That would depend on what we had agreed, the reasons for no longer requiring a post natal doula. Generally speaking only deposits would be due. Q. What is your availability? Have you other commitments around the dates that I may need you? 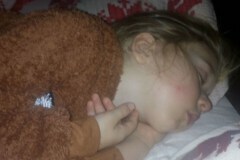 For example, could you stay a few extra hours at the last minute (emergency, or mother is unwell)? A. 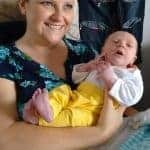 Availability is variable and would need to be discussed at the time – generally speaking I am extremely flexible and can work whatever hours are needed, the only exception being that as I work as a birth doula, there has to be an understanding I may have to leave/cancel at very short notice. Q. Do you have a valid driving licence? Q. Do you know first aid? A. 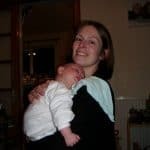 As I have been a parent for 22 years I have a good knowledge of first aid, however I am currently also sourcing a paediatric first aid update course. Q. 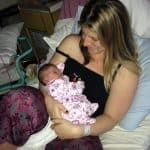 Can we telephone/email you before the birth with postnatal questions/concerns we have been thinking about? A. 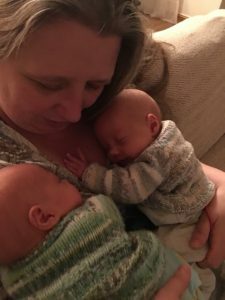 You can telephone/email/contact method of choice me any questions you may have – that is all part of my post natal service. Q. How do you view housework/cooking? What are you prepared to do? A. I am prepared to do pretty much anything you need – (except ironing, I hate ironing), I am willing to do light housework, prepare snacks and easy meals, I am not a cleaner, but I am happy to put the machine on, wipe over the bathroom/kitchen, put clothes away, run to the Post Office, help with other children, its my view that my role is to do whatever it takes to support you in the post natal period. I also do “intelligent tea drinking”, provide a listening ear, signpost and provide emotional support as well as practical support. 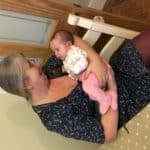 Why hire a Doula UK Doula? 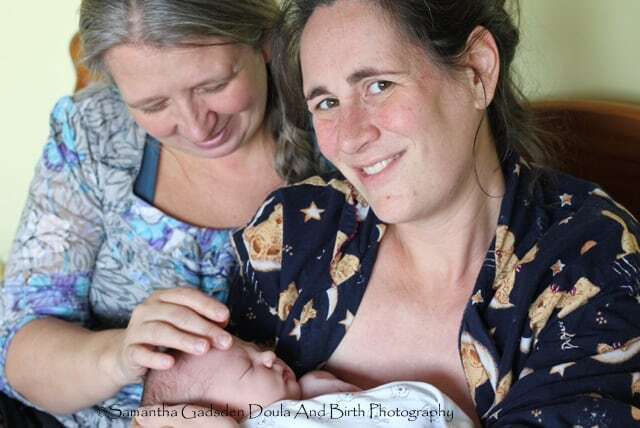 All of our members are bound by the Doula UK Code of Conduct and adhere to our Philosophy. 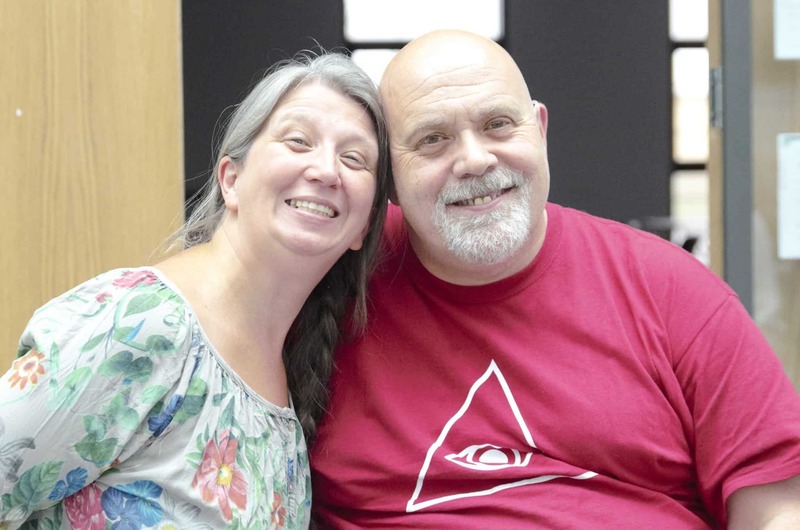 We have a ‘Recognition process’ for doulas in the UK, whereby they attain a certain level of experience as a doula in order to achieve a recognised status by Doula UK. 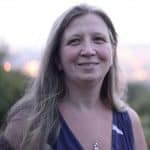 After a new doula has completed her course work with one of Doula UK’s recognised courses, she then works with a personal Doula Mentor through a process that involves reflection and supplying documentation to support her experiences as a doula over a period of not less than six months and preferably not more than two years. This then leads to a formal assessment interview with the Doula Mentor before the doula herself is recognised.